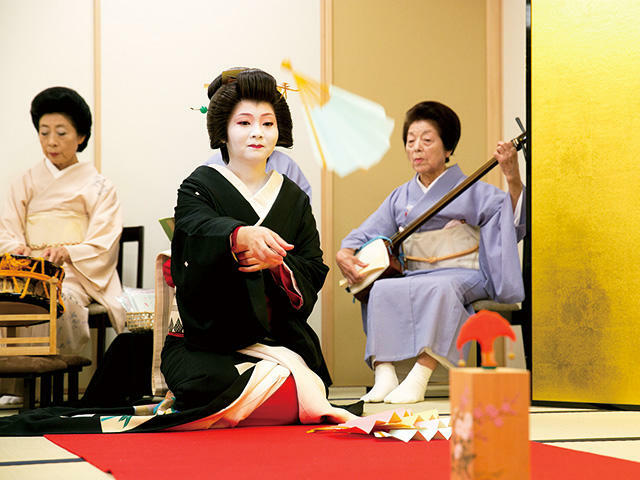 Dance performance & traditional games.Get a glimpse into the world of geishas and be mesmerized by the traditional dances and songs to the tune of the shamisen, a Japanese stringed instrument. Enjoy playing interactive games passed on for centuries. *Includes Japanese tea and sweets.